Though this beautiful city on the River Elbe has a history spanning over 800 years, much of Dresden’s historic centre was lost during the bombings of World War II. However, painstaking reconstruction has restored many buildings to their former glory, with the elaborate domed Frauenkirche standing as a symbol of the city’s revival. 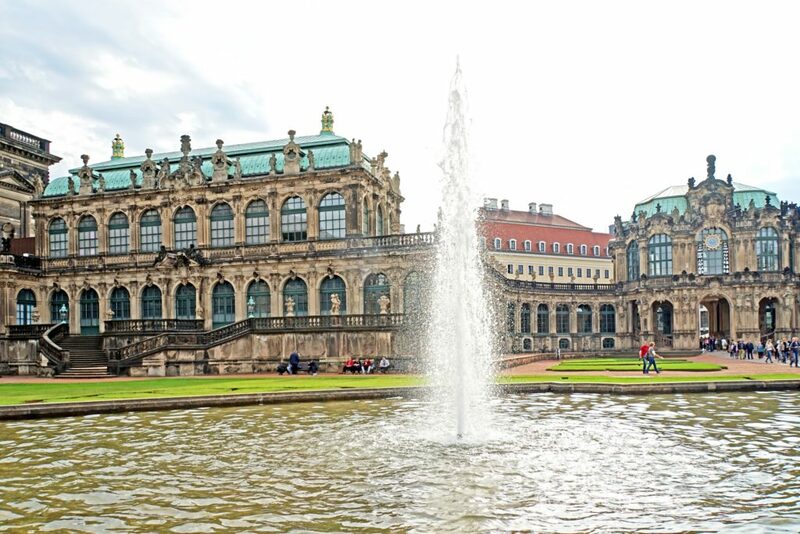 Today, Dresden is a hugely popular tourist destination, with attractions like the baroque Zwinger palace and enchanting Old Town, so there’s no shortage of things to do. You won’t be able to see everything in a single weekend, so here’s our guide to some unique places to discover during your stay. The beautifully baroque Zwinger Palace. Photo by Dennis Jarvis. Some of the top things to do in Dresden include visiting the famous Frauenkirche, or the Green Vault (Grünes Gewölbe) royal collections, home to a rare glimmering green diamond and a cornucopia of other royal treasures. While these are absolutely worth seeing, they will both be busy. To escape the crowds, start with something a little less well known, such as the Albertinum art gallery. This gallery lies on the banks of the River Elba, and holds a first-class collection of 19th- and 20th-century paintings and sculptures, ranging from German romanticism to works by Van Gogh. The museum itself has an interesting recent history. In 2002, it was severely flooded. After a refurbishment, funded by the efforts of a number of artists, the museum now features state-of-the-art flood-proof architecture, which is an impressive attraction in itself. The famous ​‘Court of Water’ in Kunsthofpassage. Photo by Nicolas Vollmer. Dresden shopping includes some real gems and unusual one-offs. You won’t find anything quite like the ornate interior of Pfunds Molkerei anywhere else, and it claims to be the oldest dairy shop in East Germany. It is intricately decorated throughout with hand-painted porcelain tiles. For something a little more contemporary, head to Dresden’s major shopping street, Prager Strasse, where you’ll find all the high-end international brands. Trendsetters, meanwhile, are drawn to the cool boutiques and cafés of Königstrasse. Both are worth a visit, but to get a real sense of Dresden’s individuality you should first make your way to the Kunsthofpassage. Located in the bohemian quarter, this alternative market sells a variety of handmade, artisan products, including clothes, beers and food. There are several good cafés and restaurants nearby, including Acheron and Mama Africa, for resting your legs after a browse. 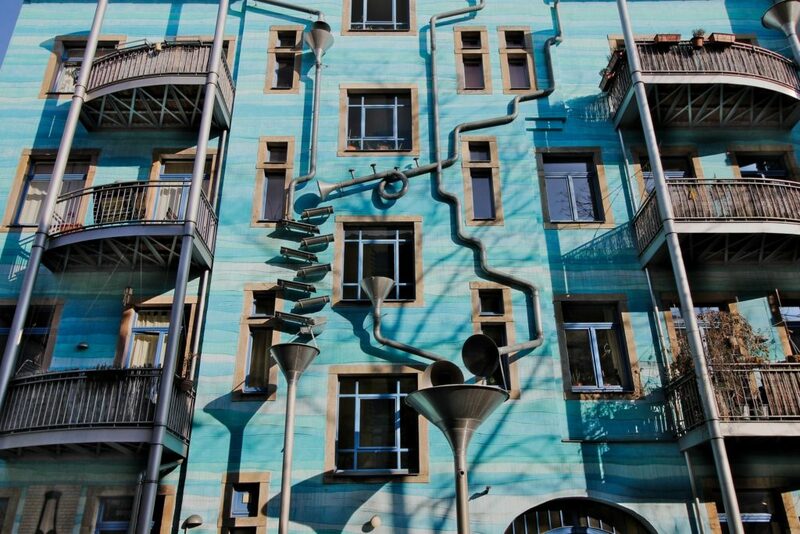 Don’t miss the surreal blue building in the Kunsthofpassage, the ​‘Court of Water’ – when the heavens open, music chimes out from the building thanks to the snaking metal trumpets and pipes that cover its façade. Shopping in Dresden has never been so much fun in the rain. 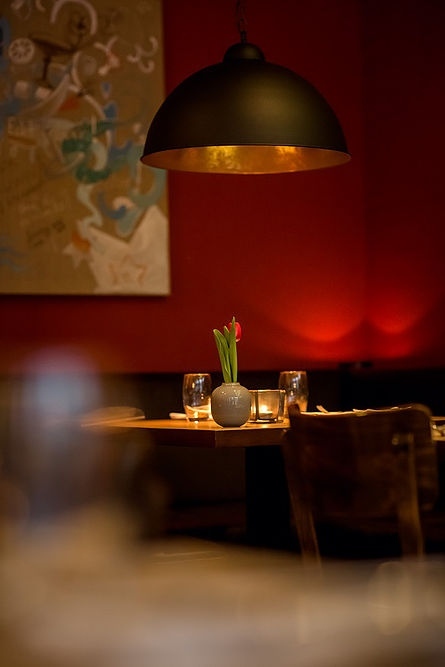 Restaurants in Dresden range from the traditional to the avant-garde and award-winning. Caroussel is Michelin starred, and is the top choice if you’re looking to splurge during your stay. The finest French cuisine is served on the famous local Meissen porcelain in a gloriously decorated, refined dining room, and the wine list is a treat for connoisseurs. Make sure to visit Schmidt’s restaurant too, for a real local treasure. Combining the best of hearty German cuisine with modern cooking, it’s an appealing mix of down to earth and contemporary, and staff are more than happy to translate the menu into English for you. Opt for the tasting menu if you want to sample as much as possible. Both these restaurants can get busy at weekends, so it’s a good idea to book in advance.